A space clearing and house/office blessing is a beautiful way to welcome in the New Year for your home/workplace and family/clients/employees! There is plenty of scientific evidence, which proves our emotions and thoughts have electrical frequencies. Science has proven different emotions have different vibrations. The stronger the emotion or thought the stronger the vibration. The perfect example of this, which you may have experienced before, is walking into a room where there has been an argument and the tension could be felt in the air upon entrance to the room. Home truly is where the heart is. That’s why it’s so important that your home is nurturing, supportive, safe and makes you feel like you’re getting a big hug when you walk in the door. No matter what’s going on in the world outside, once you step inside you should be completely relaxed and able to connect to body, mind and spirit. When you implement changes in your home, you will notice that your life is also transformed- instantly, dramatically and permanently. 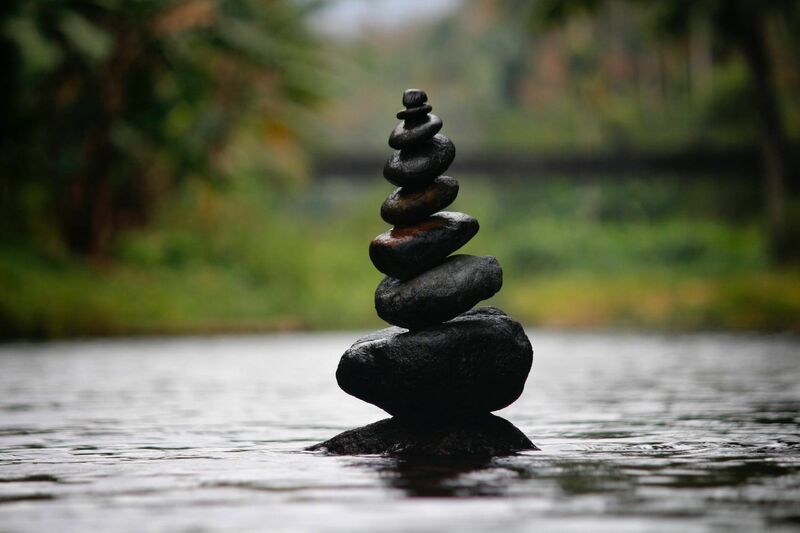 This is Feng Shui… Feng Shui is an ancient art and science dating back 4,000 years to Chinese philosophy and culture. 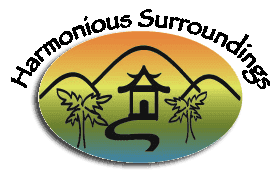 I can not say enough good things about Susan from Harmonious Surroundings. Susan helped us remedy more than few issues in our office space, from the very first interaction the whole project was handled in a professional timely manner. She took time to get to know our business and our particular needs. Susan carefully lays out a road map to get the energy in your space flowing to create a more healthy productive environment. We work with HS every year to ensure our team is always positioned to be successful. Highly recommend Harmonious Surroundings! I wanted to change an uninviting home office into a place that welcomed me but was baffled about how to accomplish this. A friend recommended the professional designer Susan. Susan took on the job to change this room. She has energy, design skills, and experience. When needed during the process, she recommended skilled painters and carpenters, whose work was exemplary. The room became transformed from baseboards to crown molding, fresh paint color, window treatment, carpet, art work, plants, and furniture. After Susan's guidance and persistence, I'm reveling in this beautiful, peaceful home office. 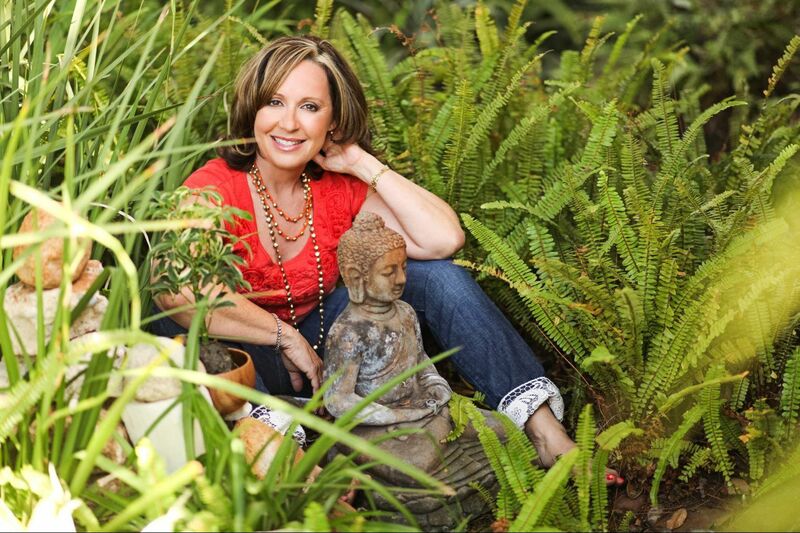 Susan has a gift for interior design combined with solid knowledge and intuitive skill in Feng Shui. She quickly assessed my entire home in terms of Feng Shui needs, provided me with a clear map and suggestions for all areas, and even recommended where to buy the items I needed within my budget. Susan is very professional, easy to work with, and very creative. She truly has a passion for her work, which makes her very fun to be around. I highly recommend her! As a contractor, I get to work with many designers and I have to say it was and is a privilege to work with Susan for so many reasons. She is a very detailed designer who also completely understands the challenges of the construction aspects of a project. (Very Important). She has a great eye for visualization of the completed project. She has a great eye for style, color and design. She has the patience of Job. I have personally watched her multiple times, patiently work with clients who were struggling with some aspect of the project. Last but not least, She is naturally full of Sunshine! Truly a pleasure to work with!! When my husband passed away three years ago, Susan along with her colleague Karen, a natural healer, came out to my home to help me deal with the loss. They helped me clear the space for my own healing. The plan they created for me was life-changing. The personal peace I have received by implementing their changes has been remarkable. Susan, Susan Susan! She was the best and Harmonious Surroundings is the perfect company to have do your next interior design project! We had a full remodel of our 1,100 sq ft. condo in Pacific Beach, CA. Our place was literally gutted and she made a masterpiece out of it. Everything was done on time, she is easy to work with, and she made the whole process actually fun. I couldn't have asked for more in an interior designer/project manager. If you are looking for someone to do the job right and give you exactly what you are looking for, look no further than Harmonious Surroundings.